In ancient times, people relied on sundials to mark the passage of hours and minutes. 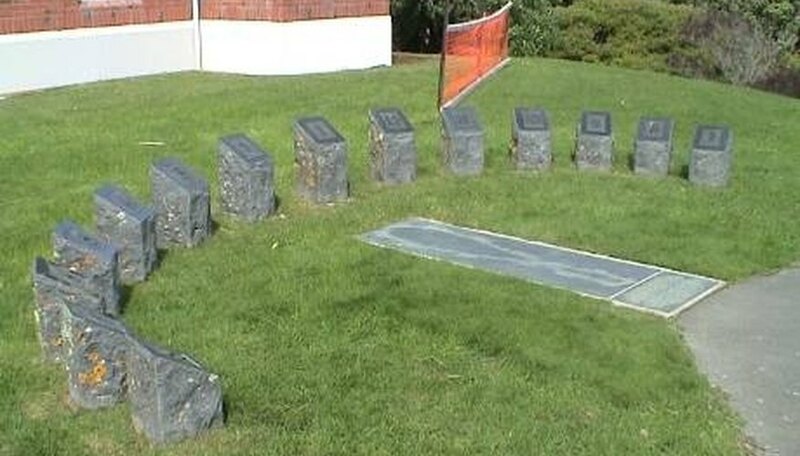 Sundials measure time by the position of the sun. They can be amazingly accurate, and are surprisingly simple to make. The instructions here are for a basic sundial similar to the rudimentary stone versions once used. Called gnomons, these sundials consisted of a vertical stick or pillar that cast a shadow on sunny days. The length of the shadow was measured to determine the time. 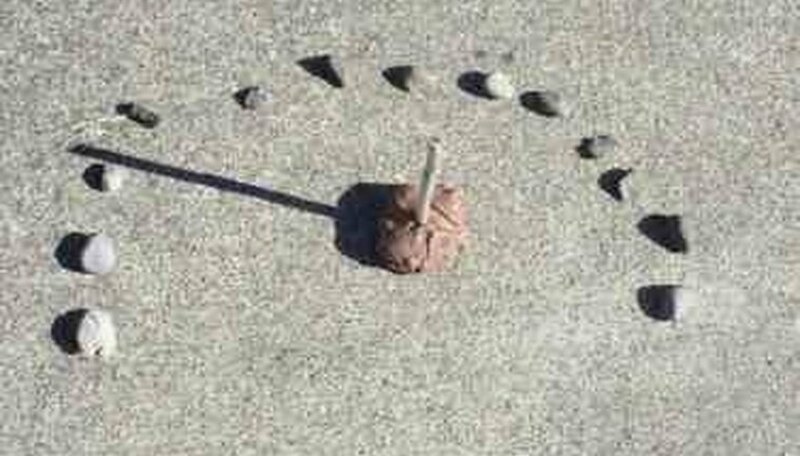 For this activity, you'll be using a small stick and marking its shadow length with stones to indicate the hour. Choose an unshaded area to set up your sundial. Put the stick or pencil in the ground, or in a large piece of modeling clay, if your space is on a concrete or wooden surface. Observe the stick's shadow carefully over the course of the day. Add a stone to your sundial for each hour, from sunup to sundown. Mark the exact spot where the shadow falls each hour. 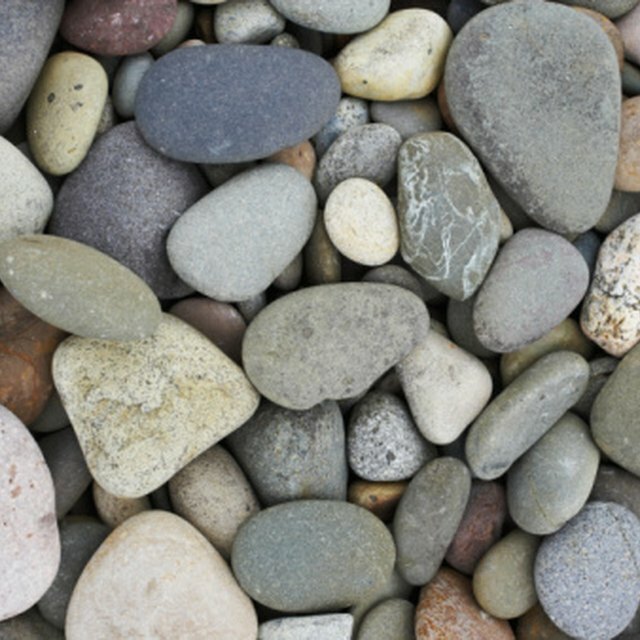 To make telling time easier, label each stone with the corresponding hour in which it was placed. Because Roman numerals were traditionally used on sundials, they can be a great way to make your sundial more authentic. Using your sundial to tell time may take practice. Start by looking at the sundial on the hour, which is when the shadow should fall precisely on a stone. With practice, it will become easier to determine the time, even when the shadow falls between two rocks. It should be possible to accurately determine the time to the nearest 15 minutes with the sundial you've created. Choose a sundial location that will not be moved or disrupted. Use a secondary marker to indicate the place where stones are located. How Many Earth Days Equals One Year on Venus? Powell, Angela. "How to Make Sundials for Kids." Sciencing, https://sciencing.com/sundials-kids-4841694.html. 24 April 2017.